By 2050, 66% of the world's population will be living in cities. The population is becoming increasingly urban and mobile. 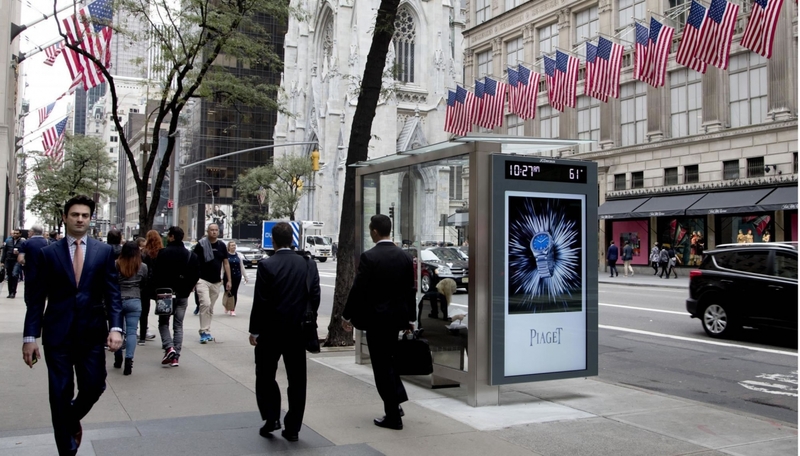 JCDecaux wants to improve outdoor experience and make cities more attractive, intelligent, responsible and more connected and engaging. We design street furniture that will develop or reinforce the identity of the site where it is located. From bike sharing systems to automatic public toilets, we design street furniture and services that provide practical everyday benefits. From design to installation and upkeep, our street furniture and services are financed by advertising. Our goal is to inform, surprise and entertain you around the city with more interactive and creative advertising.